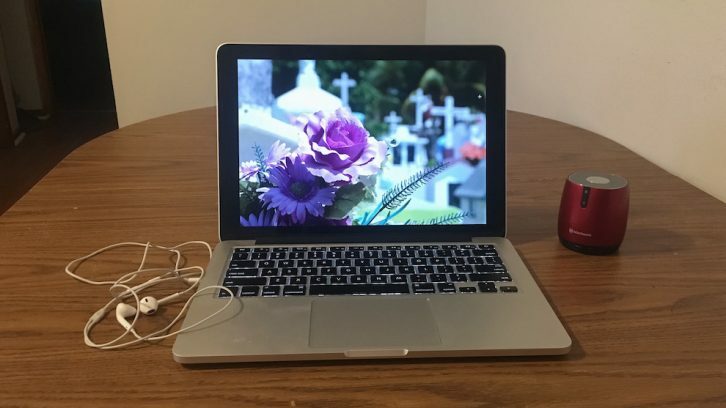 In this week’s podcast King’s Journalism students in the audio workshop look at how our digital world is changing the way we mourn. Signal reporter Haleigh Atwood finds out why we take it so hard when celebrities die. Mira Chiasson looks into Remembrance day ceremonies for extinct species. And Mike Still talks to a tattoo artist about tribute tattoos.